Discover more playlists and music by Xxxtentacion on PLAYLISTED. Like Gassed Up!, Make Eem Run!, Sauce! and Scared of the Dark (feat. 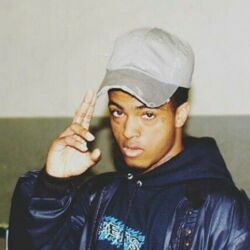 XXXTENTACION).